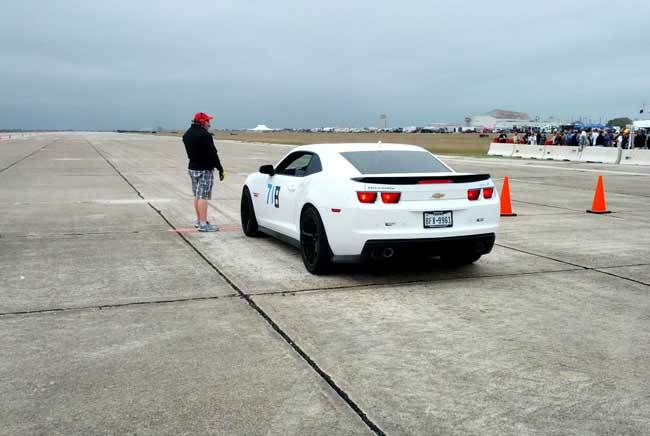 Lone Star Le Mans – because why wouldn’t you combine the world’s most technologically advanced racing series with the cowboy-boot-studded state? Combine the WEC (World Endurance Championship) with the Tudor United SportsCar Championship and you have the recipe for this racing fan’s favorite weekend! Audi Sport has pulled the covers off the 2014 spec R18 e-tron quattro after a week of heavy testing at Sebring International Raceway. While the name is the same as the current Audi LMP, the 2014 spec R18 is a huge leap forward in prototype design for Audi. Audi says the 2014 R18 e-tron quattro is the most complex race car they’ve ever built, and furthers the development of the successful WEC and Le Mans winning R18. Round five of the FIA World Endurance Championship (WEC) at Austin in the U.S. state of Texas has a particularly high significance for Audi. 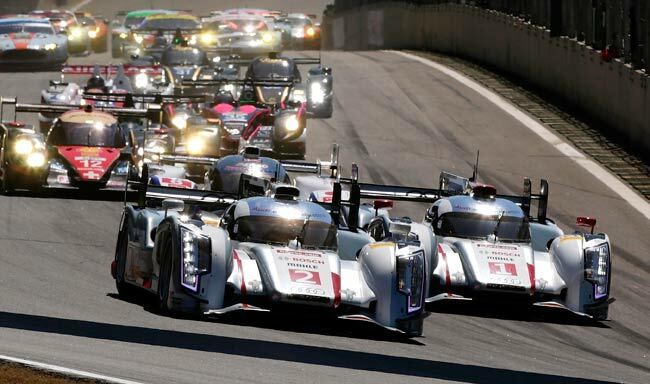 In America, the brand’s sports car program began 14 years ago, Audi won the American Le Mans Series (ALMS) nine times in succession and the Sebring 12 Hours eleven times – most recently in March. Furthermore, the sales statistics in America have been developing positively for Audi for years. At Austin, on September 22, the brand with the four rings is aiming to achieve its second sports car victory in the United States this year. 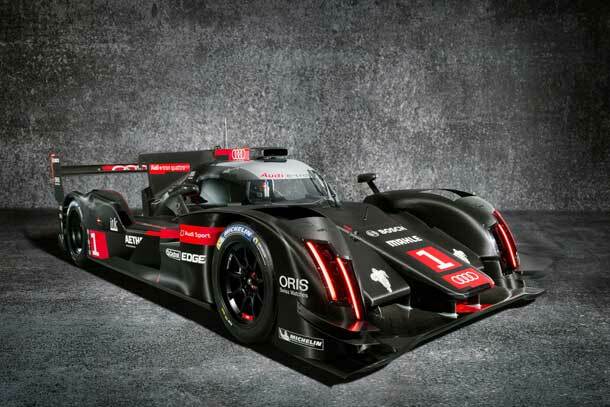 It would mark the sixth consecutive win for the Audi R18 e-tron quattro as well.